Hello World! Literally! My name is Stevenson Que, 20 years of age and currently teaching at De La Salle University - Dasmarinas, the same school where I got my Bachelors Degree in Computer Science. My heart can't just contain my love for Travel, Culture, People and all the things that comes with it, and that is the reason why I decided to put up this Travel Blog. And for my first Destination, may I share with you my Hometown, Cavite, Philippines. A Town full of Churches, Culture, People and Tons and Tons of History. 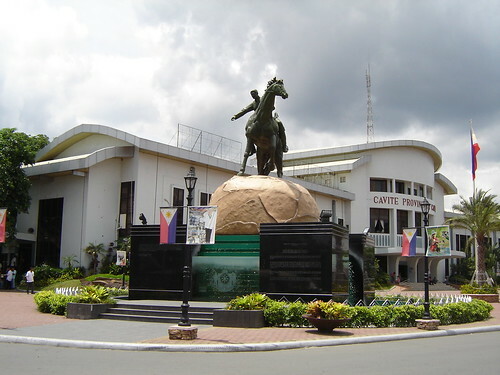 Being one of the Provinces that cradled Philippine Revolution, Cavite has done a very big part to lead the Country to its Independence. A number of Historical Shrines can be found across the Province, with which are spilt with rich stories from the Past. The San Francisco de Assisi Parish at General Trias, Cavite, my Hometown. 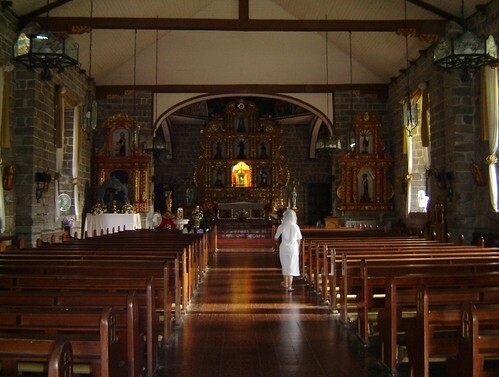 This is a 400 year-old Stone Church located at the Heart of the town of General Trias. 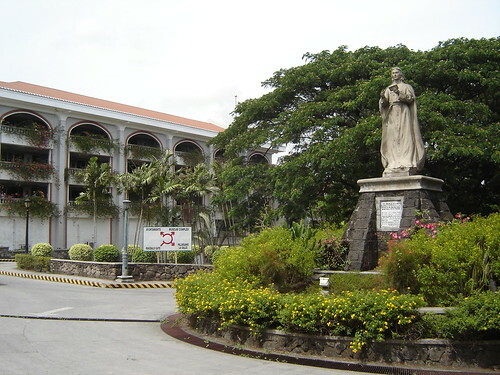 De La Salle University - Dasmariñas, the Premier University on the Whole of Region IV-A located on the City of Dasmariñas. Most of the students at this University, are not just from Cavite but also from Laguna, Batangas, Quezon, Rizal and Southern Parts of Metro Manila. I graduated here with my Bachelor's Degree in Computer Science and this is where I am currently employed as a Faculty Member at the Computer Studies Department. 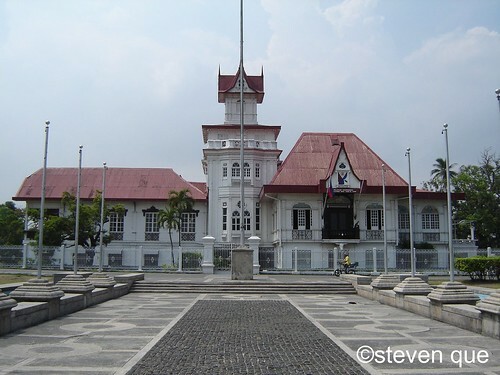 The Provincial Capitol of Cavite in Trece Martirez City. Tagaytay City, Highest City in the Province. In here, you can experience a Cool, Mild Climate all year round. No wonder why people from around the Province and along Manila, Laguna and Batangas love it in here. 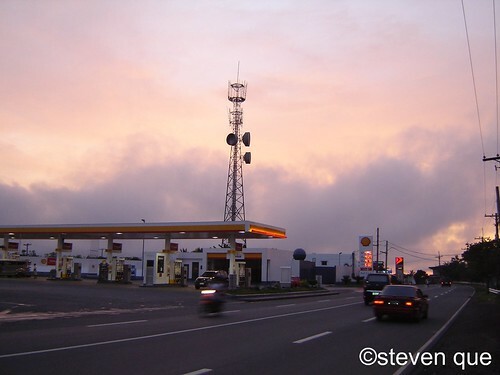 If you wish to know more about my Hometown, just visit my Cavite Daily Photo Blog. Cavite Daily Photo is a member of City Daily Photo, a community of Daily Photo Bloggers in the world which caters a Photo from their city, delivered once a day.